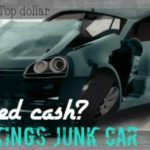 Check out what customers are saying after receiving quick cash for cars! 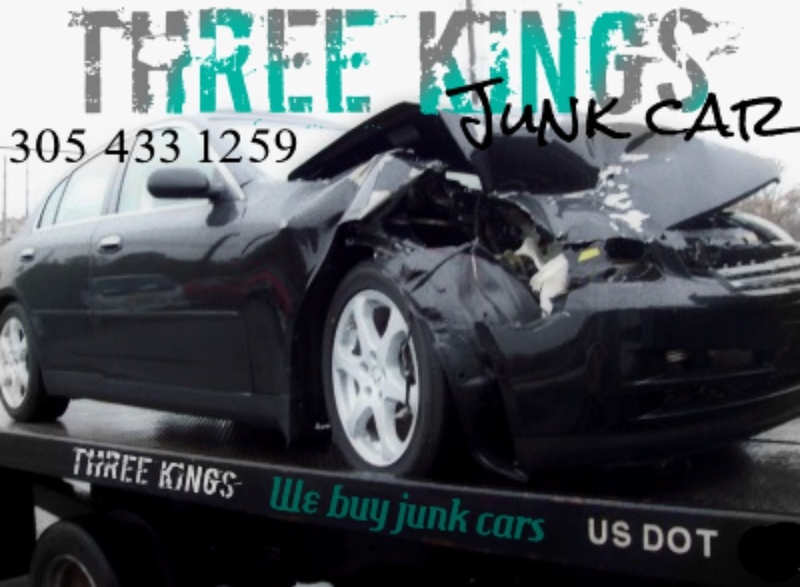 Three kings towing offers quick cash for cars and offers same day delivery. 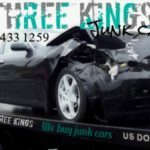 If you feel skeptical about junking your car because of dealing with other companies in the past check out our customer reviews on google from customers who received quick cash for cars , we are highly recommended. Great customer service, very honest and reliable. Would definitely use this company again. Dependable and fast. Helped my senior mom, grateful for the professional service. Thank you Sonny! Sonny showed up on time and did exactly what he said he would do. Would call them again! 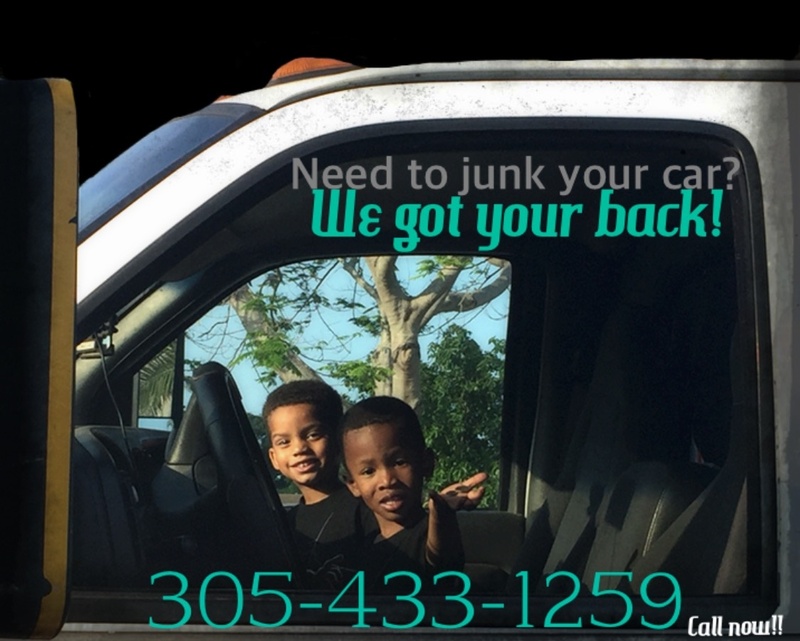 Called 5 places to have car junked and even had a no show after a deal was set. 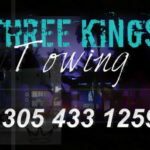 Called Sonny at Three Kings Towing and within an hour he came, paid cash, and towed car! Absolutely impressed and will 100% recommend to anyone looking for professional service!!! The best price in town and the fastest service. Highly recommend. Came fast, fair price, very nice people. Recommend highly. They are the best! Very reliable and honest! 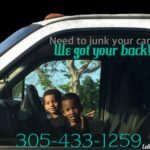 Great business , great service ! Gave a great price for my car & worked around my work schedule to tow the car. Highly recommend !! Called, picked up my car quickly within the hour. Great service! Best guys ever. Awesome experience with them. I sold my old Honda Accord in 17 min since I made tha call!!!!! Great pay. Highly recomended. Great price for my car. Great customer service!!! Would reccomend them to anyone! 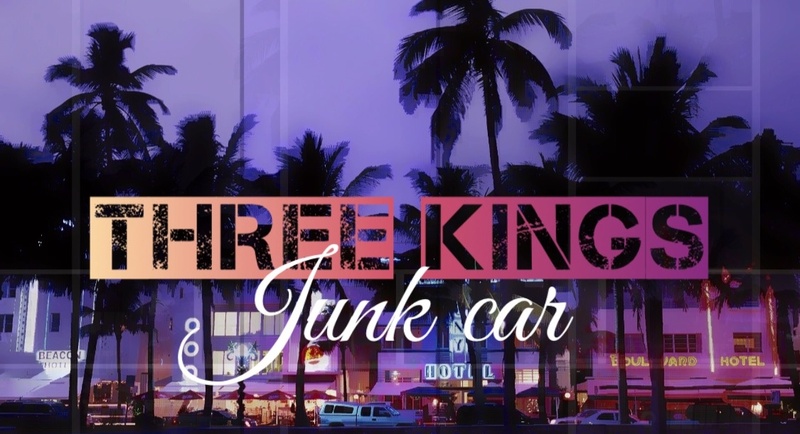 I junked two cars. The service was prompt courteous and they gave me top dollar.. I couldn't have been happier.. Thank you 3 Kings..:) Happy Thanksgiving!!! I received professional, courteous, and precise service. No haggling or rip offs. I really appreciate their business practice....THANK YOU Sonny! 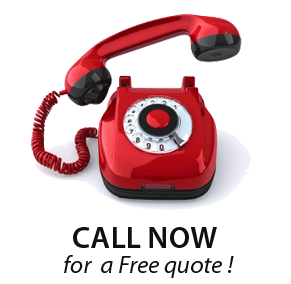 great service i always used the same company and will continue to use again. thanks guys!! !